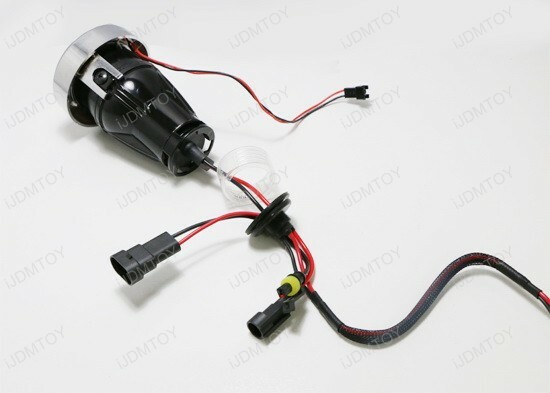 This installation guide will show you how to wire up our universal fit projector fog lights and how to upgrade with HID bulbs. 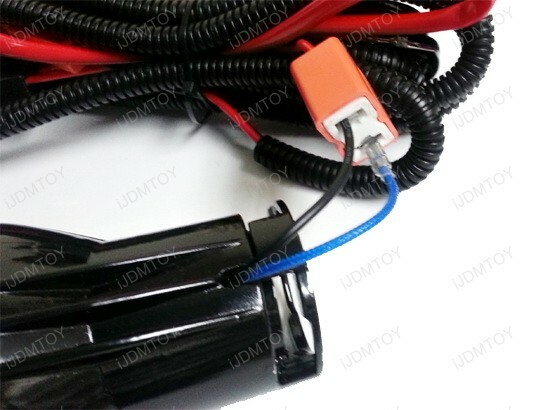 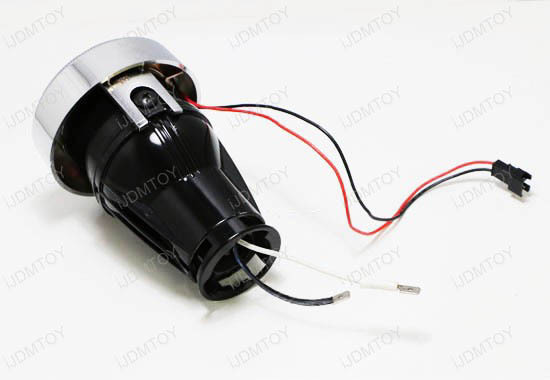 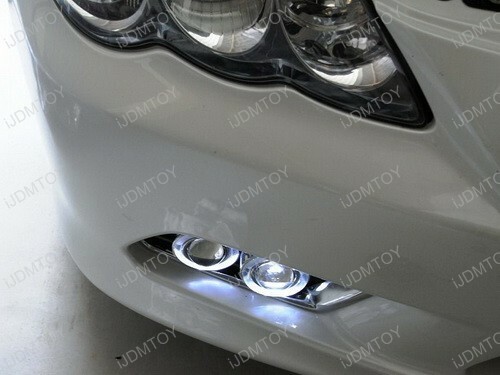 You can find this product under Projector Fog Lamps (60-075) (60-071). 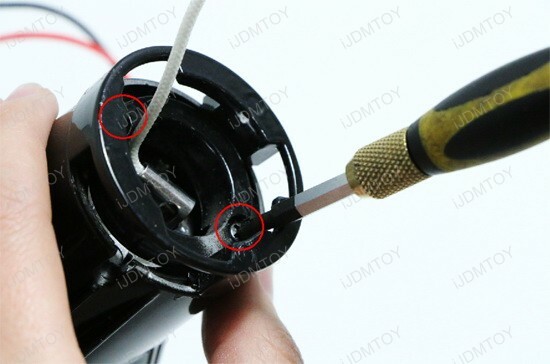 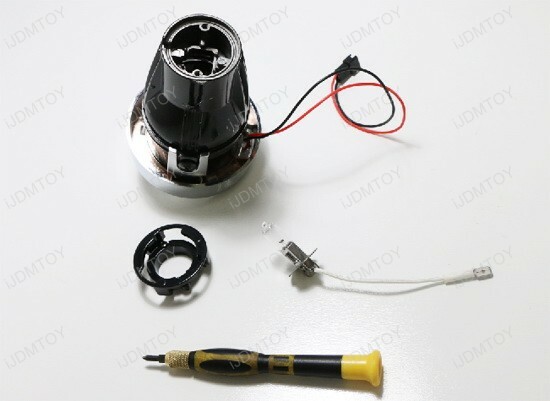 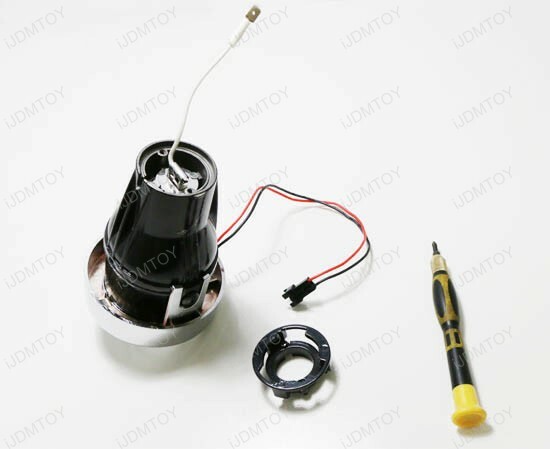 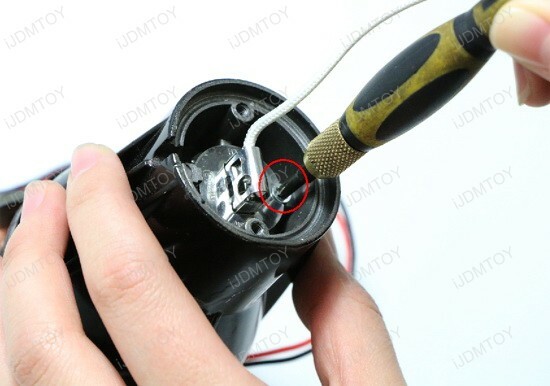 How to wire up the projector fog lights? 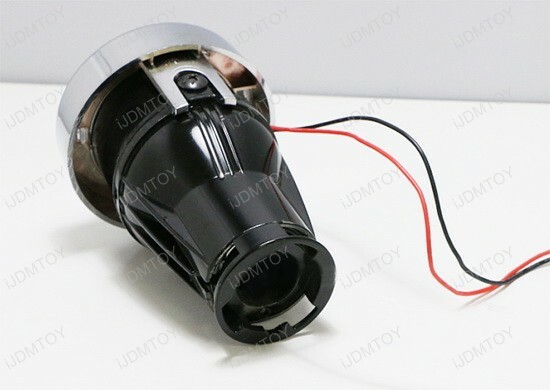 It is the same concept for the LED halo ring as well. 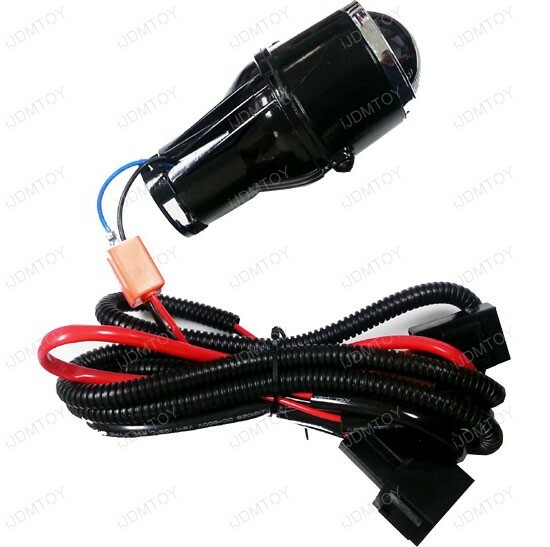 How to add HID bulbs for the projector fog lights? 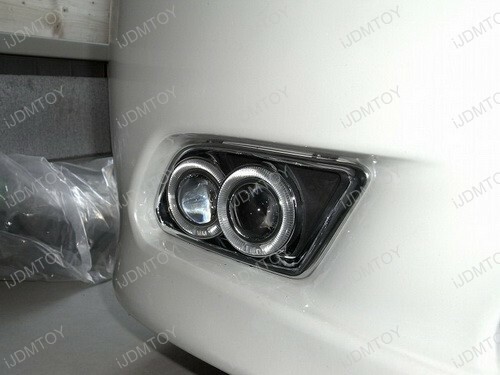 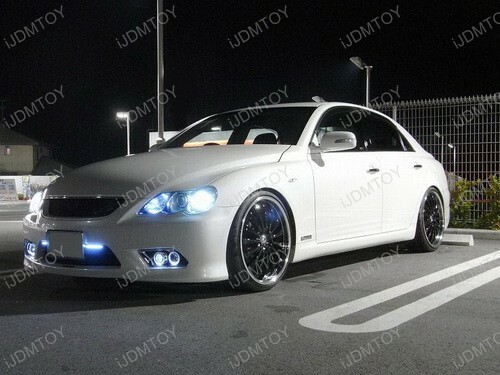 Step 5) The rest of the installation is just to install a HID conversion kit, enjoy your new projector fog lights!